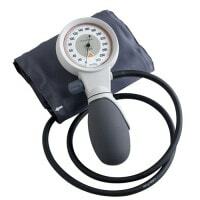 Sphygmomanometers provide a precise blood pressure measurement via a cuff and stethoscope and are among the most commonly used general diagnostic equipment. 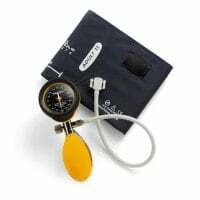 With Praxisdienst, you will find your proper sphygmomanometer and compatible accessories for professional blood pressure measurement. 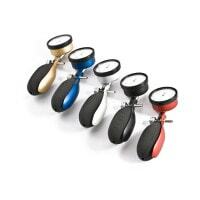 Sphygmomanometers are valued by many doctors for their precise measurement results. 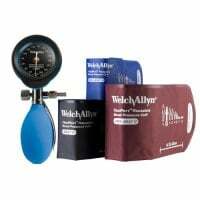 They consist of a manometer, a tube and a blood pressure cuff. 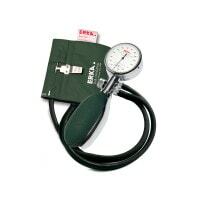 Typically, a measurement is carried out using a stethoscope. 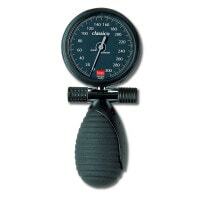 This style of measurement is known as auscultatory blood pressure measurement. 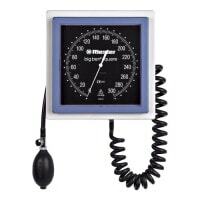 The sphygmomanometer is exclusively available as an upper arm blood pressure monitor. 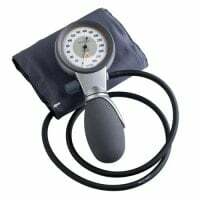 Blood pressure measurement via the use of a sphygmomanometer and stethoscope is especially popular in professional health areas, such as in surgeries, hospitals or care facilities. 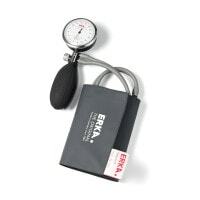 When it comes to sphygmomanometers, equally applicable to digital blood pressure monitors, it is particularly important to ensure correct cuff positioning. 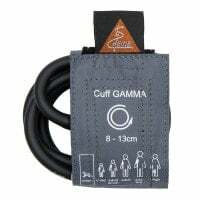 In order to do so, the blood pressure cuff is marked with a special designation that specifies the proper cuff positioning on the patient's arm. 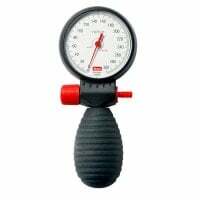 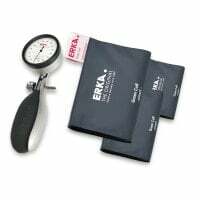 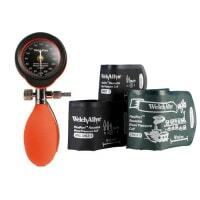 In the Sphygmomanometers category, we have assembled a massive assortment of high-quality sphygmomanometers from Erka, Boso, Heine and Welch Allyn. 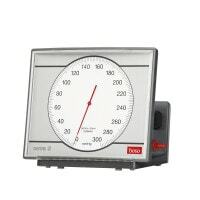 Here, for example, you will also find the Clinicus II from Boso, which is known for having an excellent price-performance ratio and is available in 4 great colours to match your practice furniture. 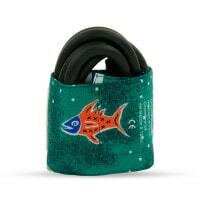 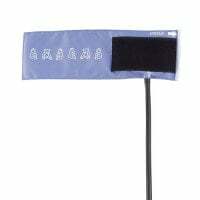 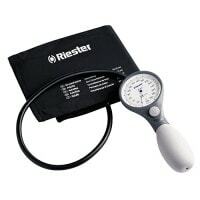 All sphygmomanometers are delivered with a compatible cuff and some are even available in a set with various cuff sizes. 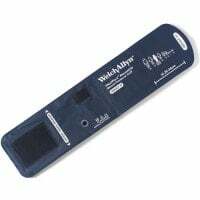 Accessories for sphygmomanometers include disposable protective strips, which are placed between the cuff and the patient's arm so as to prevent direct contact from the blood pressure cuff on the skin. 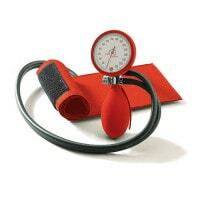 This makes the blood pressure measurement particularly hygienic. 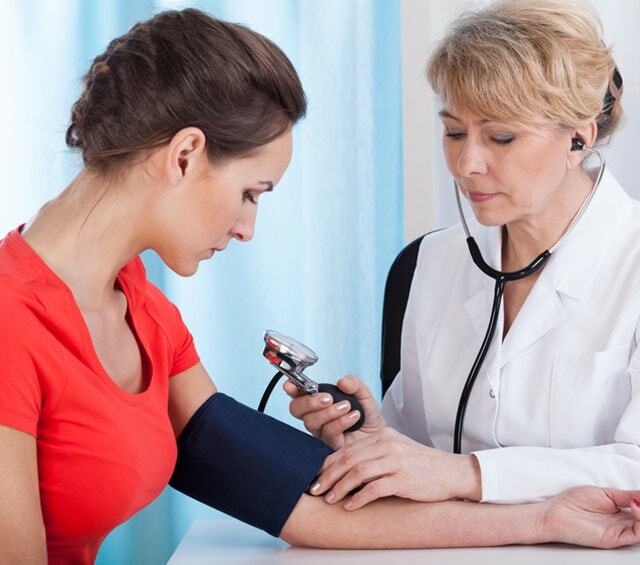 Our customer service team will gladly answer any of your questions surrounding the sphygmomanometer and blood pressure cuffs or other diagnostic equipment. 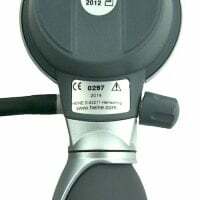 Just speak to us!